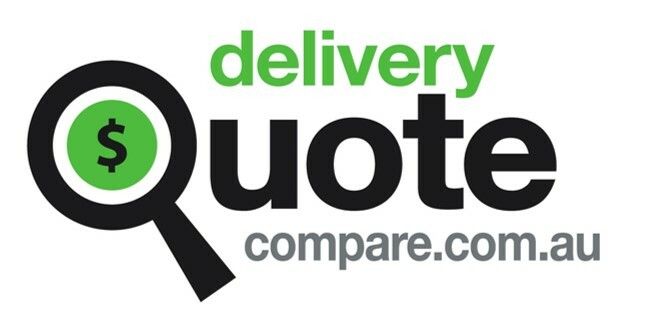 What is the Delivery Quote Compare price? The system then looks at previously accepted quotes of a similar nature and presents you with the average price paid. The price is for an economy service/flexible job. Large or heavy items would require help to load/unload. When you choose to accept the DQC price you will pay a booking fee to us and we will then allocate a transport provider on your behalf. This company then has 7 to 10 days to complete the job. Once allocated you can speak to the transport company direct to agree dates. Most of the time the jobs are completed within a week from accepting the quote. If we are unable to allocate within 24 hours the booking fee is automatically refunded and your job is then placed into our marketplace for companies to enter quotes on.